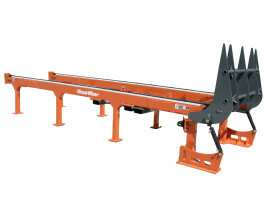 Making money in the competitive, ever-changing lumber and pallet industry requires having a distinct edge. 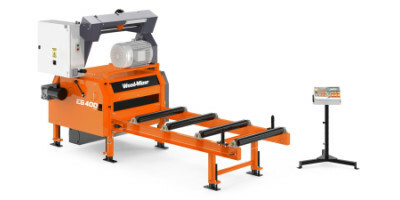 Wood-Mizer owners around the world rely on our industrial sawmill equipment to produce accurate lumber while reducing capital, material, labor, energy, and maintenance costs for their commercial lumber businesses. 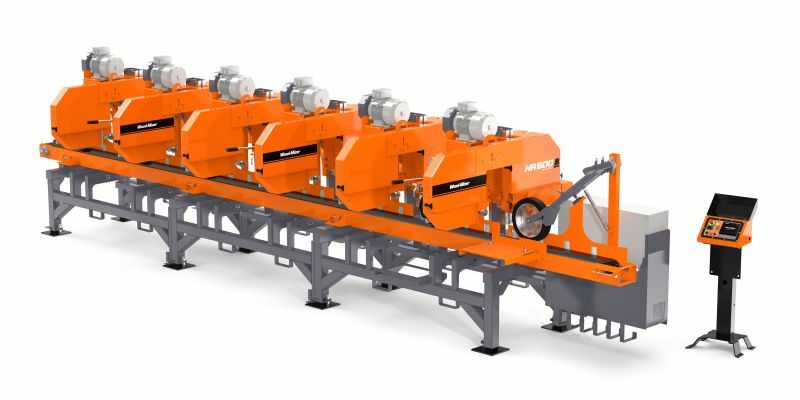 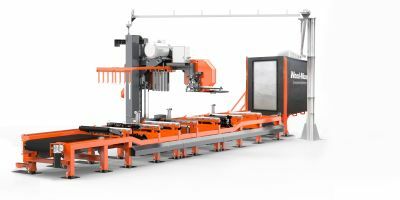 Wood-Mizer's innovative approach to the design and capabilities of our industrial sawmill machines will give you the edge you need to Start Building Your Bottom Line.